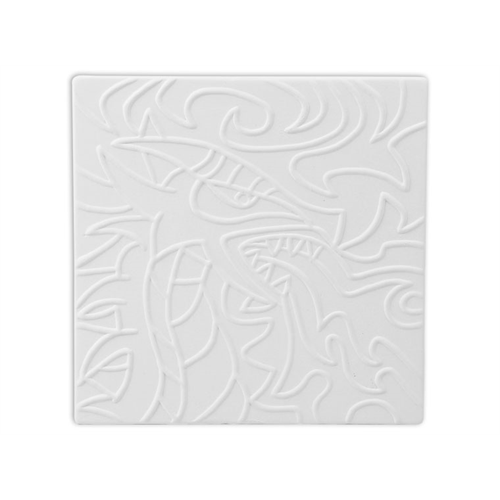 Get ready to fire up your kilns for this awesome Dragon Tile! 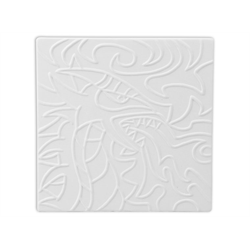 All you have to do is paint in the raised design to create a masterpiece! Get yours today!